After the rash of retailer data breaches this past year, you might be tempted to stash your credit cards under your mattress and just pay cash. But even if you weren’t a victim of fraud or were covered by your bank or card company for your losses, credit-card data breaches can still cause you headaches. Get a card with a chip. Banks have an October target date to start issuing new credit cards with an embedded microchip, although many are running behind schedule. Every time you use a card with a chip, the information is stored as a one-time coded message, so any information stolen in a breach is later useless to the thief. For the same reason, the chip also makes it more difficult for fraudsters to steal your data to make a counterfeit card. 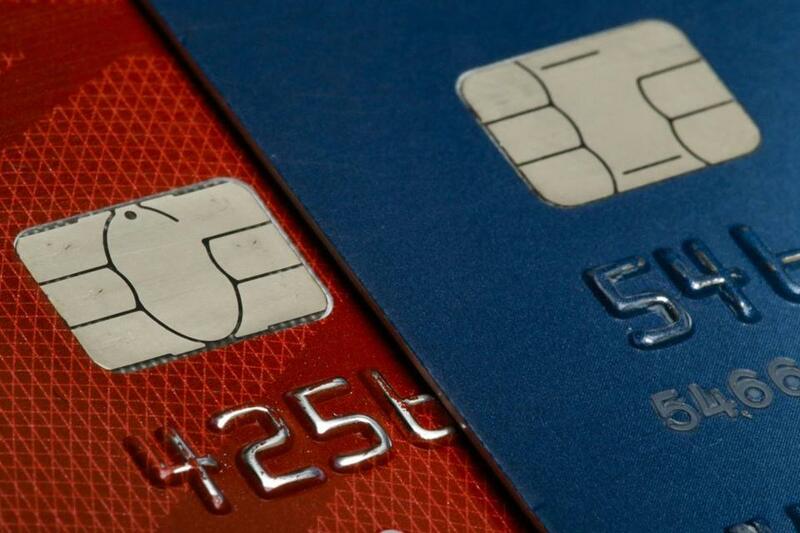 One downside: The new chip won’t reduce the risk of fraud when you make purchases over the Internet because you still have to input your credit-card information. Use a digital wallet. If you’re familiar with Apple Pay or Google Wallet, you know what a digital wallet is. The idea is that you can pay for retail goods with a wave of your smartphone and the costs are then charged to a credit card you choose. The mobile payment devices, currently accepted at fewer than 5 percent of retailers, add security through a process known as tokenization. When you pay, the wallet substitutes your credit-card info with a set of random numbers (a token), making the data useless to fraudsters. Consider a credit-card remote control. More banks are offering smartphone apps that operate the credit cards they issue. You can set a card to work at one store, but not another, or in some but not all geographic regions. Or you can simply turn it off altogether. Customers of Lone Star National Bank in McAllen, Texas, for example, have been using the technology for more than a year. In that time, fraud losses have dropped about 60 percent, according to the bank. In April, Discover launched a service, Freeze It, that lets you turn off your card if you misplace it. The service is available through the Discover mobile app, at discover.com, and by phone. Switch to a smart card. A new device from Stratos, a company in Ann Arbor, Mich., looks like a regular credit card. In fact, it’s a single piece of plastic onto which you can load all of your accounts using a special card scanner that Stratos provides. When you make a purchase, you tell the Stratos card which card you want to use and it encrypts the data. A nice feature: You can use a mobile app to automatically lock the card if you happen to misplace it. Coin and Plastc are companies that offer similar smart cards. Put your finger on it. MasterCard is working with Zwipe, a company in Oslo, Norway, on a card that uses biometric technology. Instead of dipping or swiping your card at the store, you place your finger over a built-in sensor on the card, then point the card at the payment terminal. The sensor matches your fingerprint with an image of it stored inside the card before allowing a charge to go through. MasterCard expects to launch the card in the United Kingdom this year before bringing it to the United States.